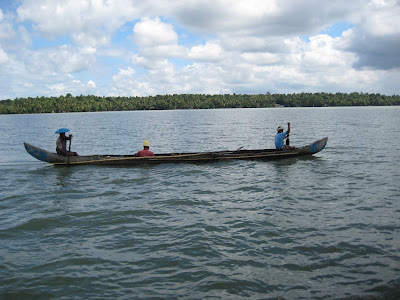 Ashtamudi Lake (Ashtamudi Kayal) in the Kollam District of Kerala, India, is the second largest and deepest wetland ecosystem, a palm-shaped (also called octopus-shaped) large water body, next only to the Vembanad estuary ecosystem of the state. 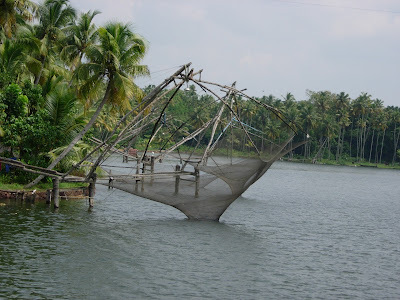 Ashtamudi means 'eight coned'(Ashta = 'eight'; mudi = 'coned') in the local language of Malayalam. This name is indicative of the lake's topography: a lake with multiple branches. 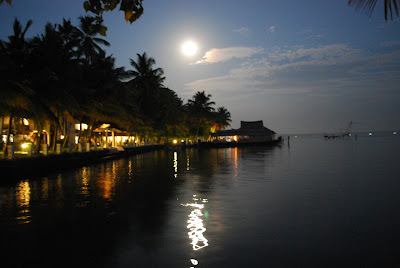 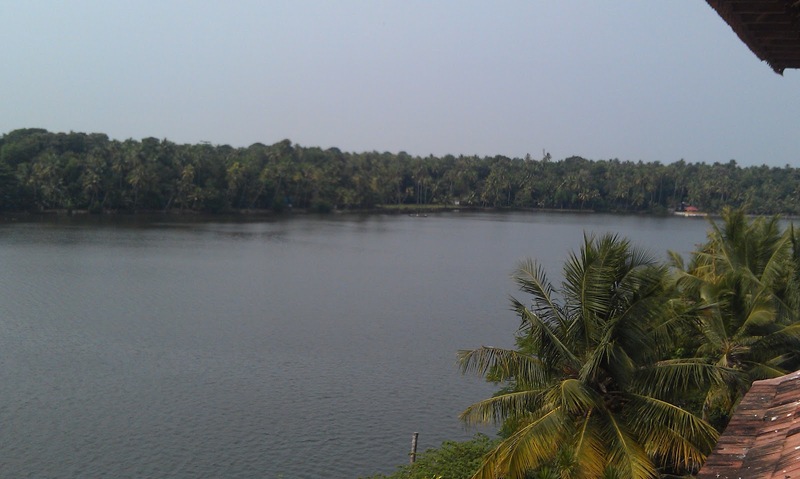 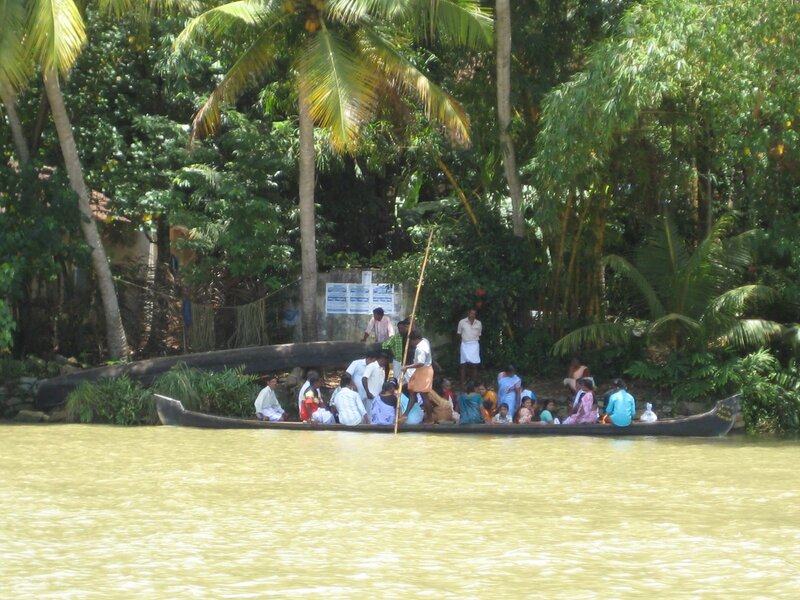 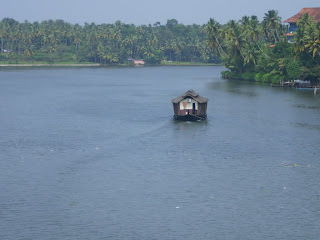 The lake is also called the gateway to the backwaters of Kerala. 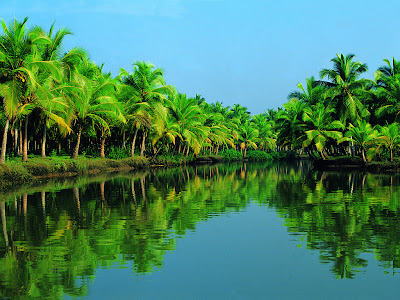 Ashtamudi Wetland was included in the list of wetlands of international importance, as defined by the Ramsar Convention for the conservation and sustainable utilization of wetland. 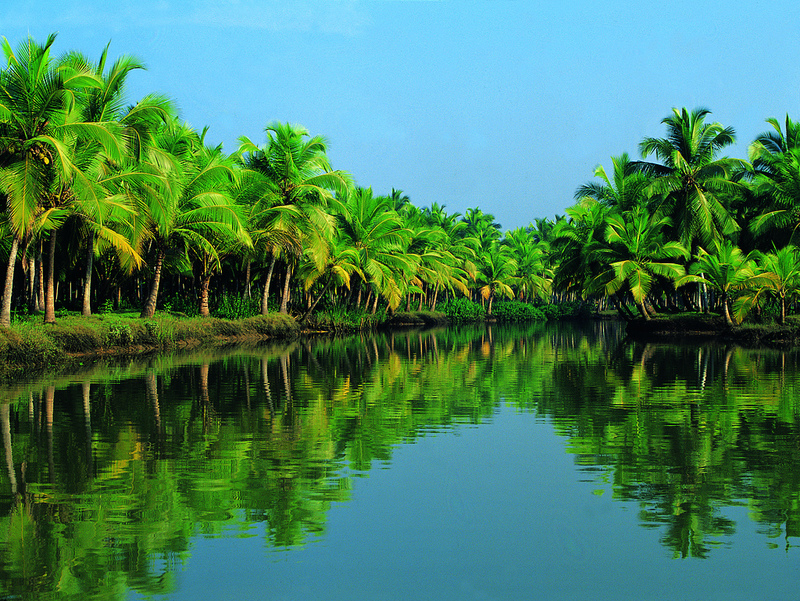 Along both banks of the lake and its backwater canals, coconut groves and palm trees interspersed with towns and villages are seen. Quilon is an important historic port city located on the right bank of the lake and boat cruises are operated by the Kollam Boat Club from Quilon to Alappuzha providing transport access to many other towns and villages along this route, apart from the luxury “house boats” which also operate in the lake. 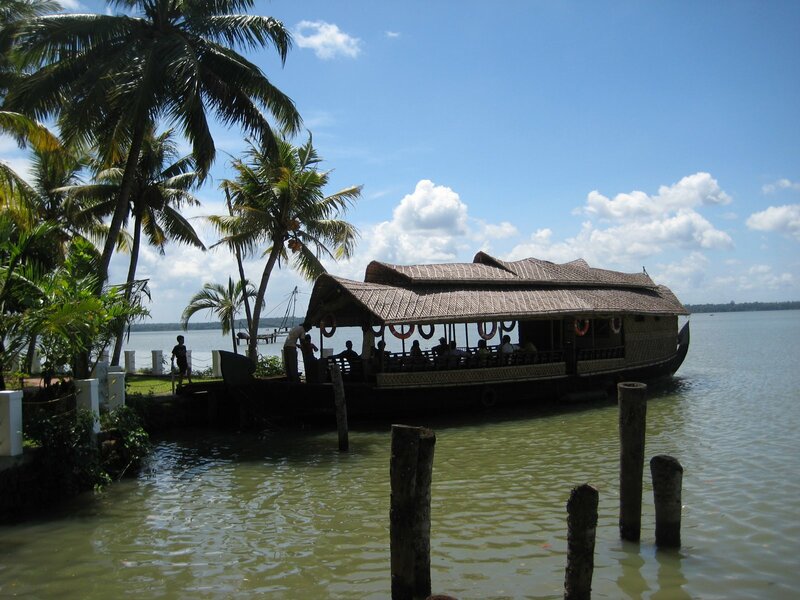 The boat journey is an 8 hour trip, winds through lakes, canals and water bound villages, and gives a complete exposure to the beauty of the backwaters of Ashtamudi Lake. Chinese fishing nets, called cheena vala in the Malayalam language, are used by local fisherman and are a common sight along the waterway. 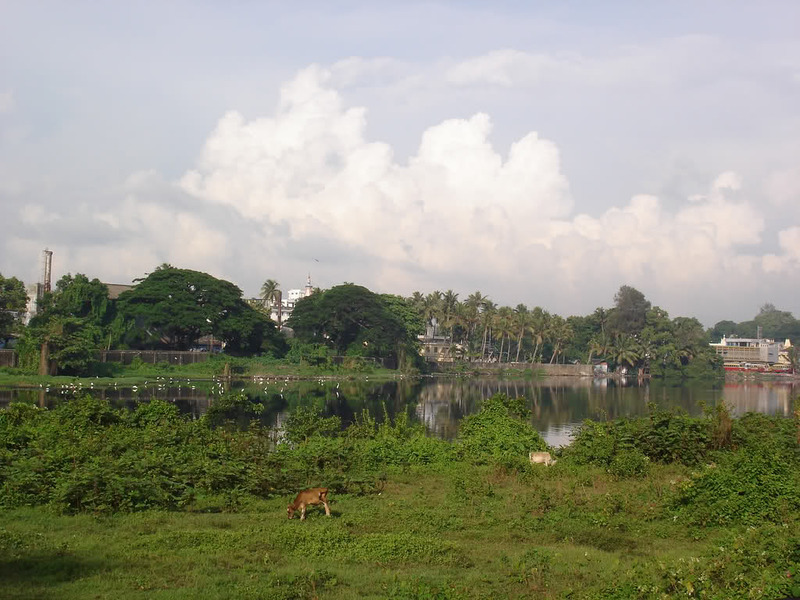 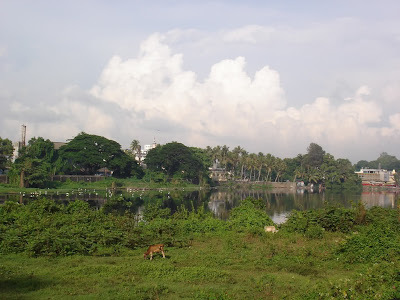 The lake and the life on its shores have inspired many artists and writers.It has been the subject of many poems of renowned poet Thirunalloor Karunakaran who was born and brought up on its banks.